Looking for guidance around supporting diverse student needs? Do you have questions about pacing or scheduling? Interested in why our curriculum is designed the way that it is? Review our curricular tutorials and instructional tips. Browse through the P–8 Core Knowledge Sequence Implementation Guide to find tips and tools about using the Sequence in Preschool and/or K–8. 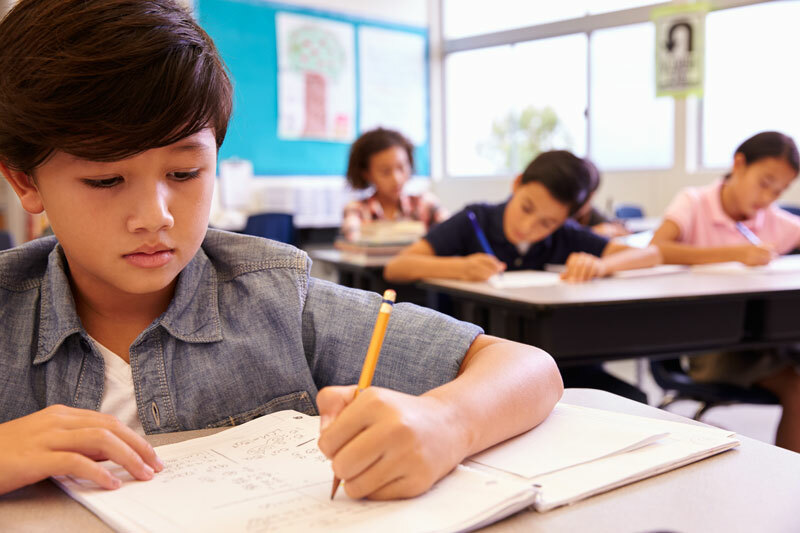 Read through the P–5 Core Knowledge Language Arts Implementation Guide to find videos and resources that can help make the most of the CKLA program. These guides offer a range of on-demand presentations and other tools that can answer your questions and enhance your understanding of our curriculum. Refine your practice with other helpful tools. Use our implementation analysis tools to reflect on the quality of your classroom experiences. The most effective Core Knowledge schools continuously work to fine tune what the Core Knowledge approach looks like in action.